Can you rrrroll your Rs? Don’t worry if you can’t yet – with a little patience, practice and the right techniques, most people can learn. In today’s episode, we’ll give you some handy techniques to help you practise. 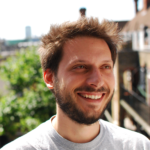 And one clever little trick that’ll instantly help you pronounce R more like an Italian – even if you’ve never been able to roll your tongue before. Here’s the tongue twister from today’s episode: Trentatré Trentini entrarono a Trento, tutti e trentatré, trotterellando. It means: Thirty three Trentonians (people from Trento, an Italian city) came into Trento, all thirty three trotting. Please note: This is not a word-for-word transcript. Katie: Can you rrrrroll your Rs in Italian? With the right techniques, a little practice and a lot of patience, most people can learn to do it. 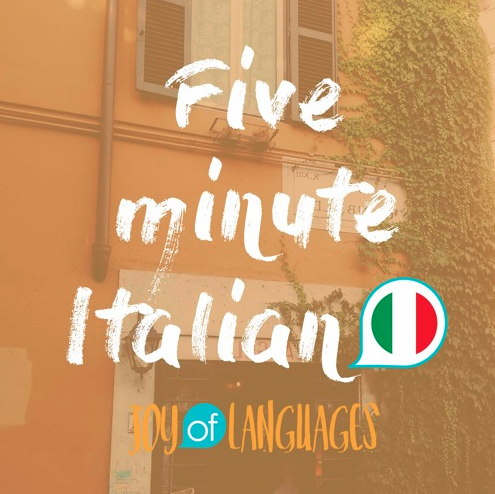 Learn how, and a really useful trick you can use to make your R sound more Italian straight away, in this week’s episode of 5 minute Italian. K: This week’s lesson on how to rrrrroll your Rs is a subject that’s really close to my heart because for the longest time I just couldn’t do it. 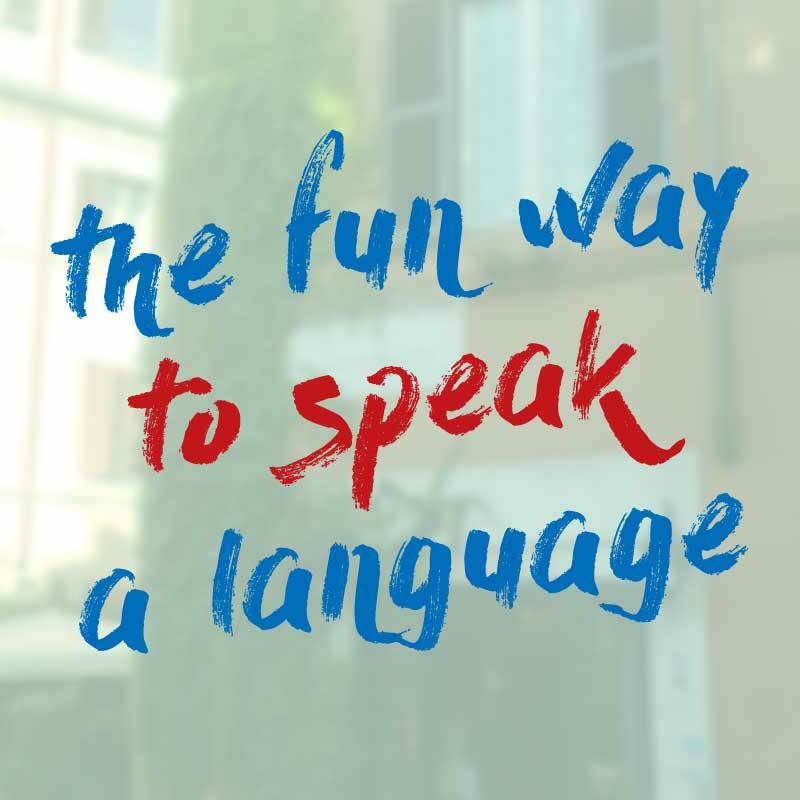 I was convinced that I just naturally couldn’t do it – that it was physiological, so I’d kind of resigned myself to speaking Italian with a slightly weird R sound. K: But I can pronounce it in words now and that’s the main thing. M: So what exercises did you do? K: The first and probably the most useful exercise is to try saying t and d together quickly. If you say td td td td td td td – it’s like a slow version of t plus the rolled R, like in the word tre. So you can practise doing it faster and faster until eventually, it becomes a roll – td td td..rrrrrrrrrrr. One thing that really helps is to actually imagine a word spelt td. Instead of t – r, imagine it as td. So you get t – de. T – de … tre. And there’s an Italian tongue twister which is really good practice for this one. M: Yes – it’s quite difficult even for an Italian speaker, but I’ll try. Trentatré Trentini entrarono a Trento, tutti e trentatré, trotterellando. K: And we’ll put the links in the show notes if you want to find out what it means and get some more practise. K: The next little tip is to try whispering the R sound. This helps because it increases the pressure of the air that blows across the top of your tongue, and it makes it easier to start vibrating. K: So these are all things that are going to take a little time and patience. It’s like going to the gym – you need build up the muscles. But there is something you can do right now to make your R even more Italian. If you have or can do an American accent, you can already do one of the Italian R sounds. Matteo: Italian, like Spanish, actually has two R sounds. A short one, like in caro. Katie: Which means expensive, and is spelt with one R.
Matteo: And a long one, like in carro. Katie: Which means cart and is spelt with two Rs. Interestingly, the short one, in caro is the same as the American “t” in words like butter and waiter. So try to imagine words spelt with one R, like caro with the American t sound, and your pronunciation will immediately be much closer to the Italian pronunciation. And if you’re still working towards your tongue roll, in the meantime, you can actually use this sound to pronounce words with the long R sound too. It’s not exactly the same, but it’s much closer to the original pronunciation than the English R.
K: with the long double R, you can use the American t sound for now. So it would sound like “marone”. It’s not perfect, but it’s much closer than the typical English R sound. K: That’s all we have time for today, thanks for listening. And if you’d like to get more mini Italian lessons delivered to your inbox, don’t forget to subscribe by following on the link in the below. Grazie, and ciao for now, see you next time, or as we say in Italian, alla prossima!